From the new album “Speed Between The Lines”, out October 12th, 2018. The video is inspired by Italian ‘Giallo’ thrillers of the 60s and 70s like Profundo Rosso and Suspiria, and was filmed in Edinburgh, Scotland and London’s famous Barbican centre. “Give Me Leather is a perverse little song so we needed the right shoot location,” explains singer Philly Byrne. “We spent a whole day shooting in a real, working fetish dungeon called Maison de Debauch. After sixteen years in the heavy metal business we thought we’d seen it all, but some of the devices they had in there would turn your hair white! 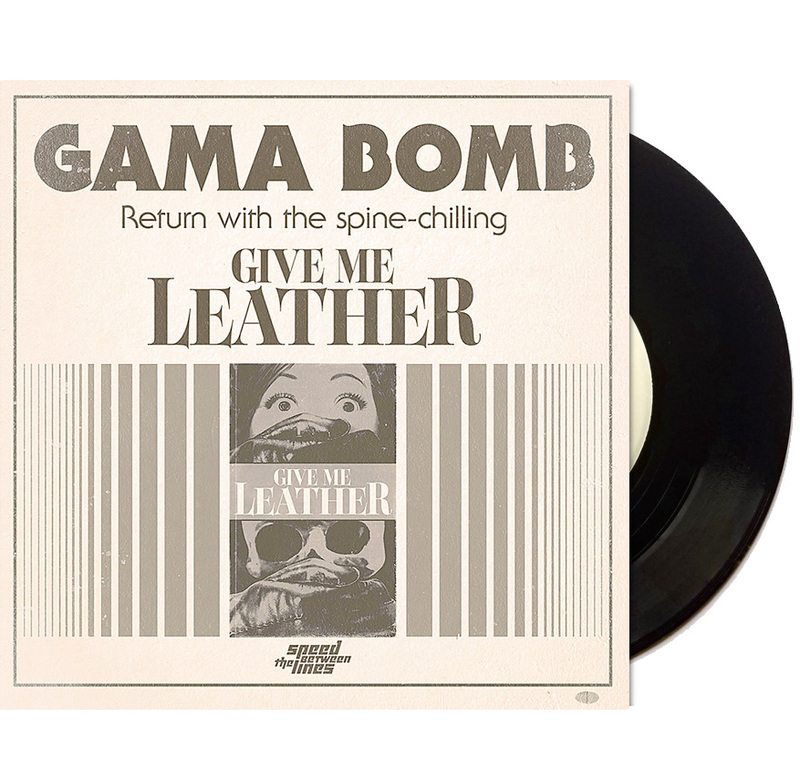 Give Me Leather is streaming everywhere now, and is available as a 7” vinyl single (with a exclusive B-side: “Return To Easter Rising”) from AFM Records with cover art by Rory McGuigan (VILLAGERS), inspired by vintage paperback novels.